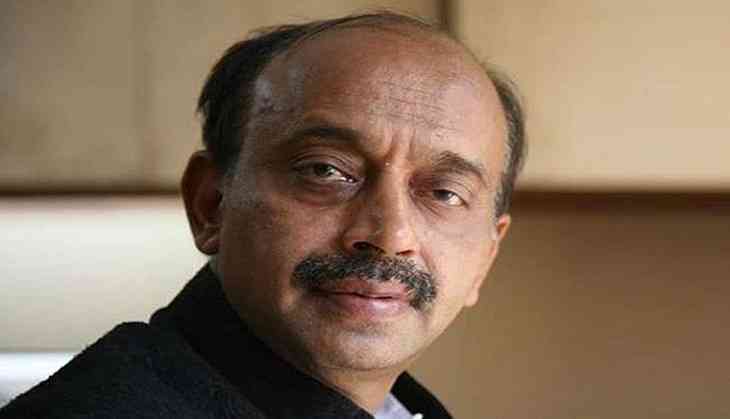 Sports minister Vijay Goel wants BCCI to be a signatory of the revamped Sports Code that will be tabled very soon. The richest sporting body in India is undergoing transition after landmark constitutional reforms pertaining to good governance as per Justice RM Lodha Committee. However, the BCCI is yet to become a signatory of Sports Code as they don't receive any government grant. "The question here is not about BCCI. The question is about including all the sports in the Sports Code as per my belief," Goel said sitting alongside BCCI's acting president CK Khanna. "As of now, the Sports Code is already in existence and is being followed by the federations. For the final code, I believe as soon as the report will be ready we will propose it in front of the nation." Goel, however, said that he had no knowledge about BCCI's opposition to its inclusion in the much-delayed sports bill. BCCI's acting president Khanna, on his part, refused to comment and said that it will only be discussed at an appropriate time when the sports bill is tabled. "Today, I will not comment about anything else. I am here simply to invite him (Goel) for the IPL final. We will cross the bridge when it comes. There have been no such discussions presently," he said on Wednesday.